• How to live your best life ever! 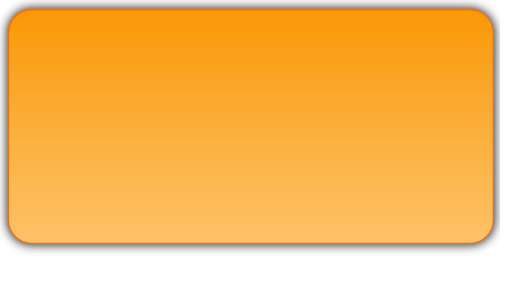 We promise never to sell, rent, trade or share your e-mail with any other group. 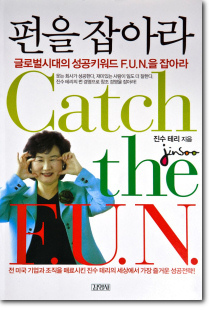 Read Jinsoo’s best selling book for Korean business people and Korean corporate executives. Discover the secrets to a successful cultural diverse workforce. Do you want to have a positive mind and be creative? 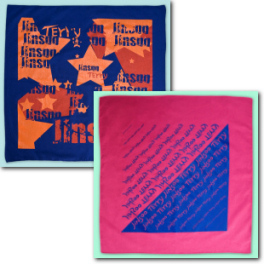 Wear this “Jinsoo Terry” rapper’s cultural awareness bandana, just like Jinsoo Terry. Barbara Rodgers interviewed Jinsoo Terry awarded the Minority Business Advocate of the year. Jinsoo Terry speaks at the National Association of Women Business Owners on Multicultural Diversity in the Workplace. Jinsoo Terry gives a Public Service Announcement on “Asian Pacific Heritage Salutes”-- 7th year of recognition to the leaders in the Asian Pacific community. Jinsoo Terry recognized by Channel 44 San Francisco as one of the Outstanding Minority Entrepreneurs who have contributed to the U.S. Economy. Jinsoo Terry speaks to the Cal State University students on How to Succeed in the Global Market. 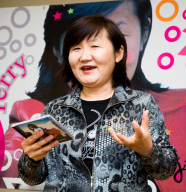 Jinsoo Terry speaks to global leaders from the USA, India, France, and Korea about How to be a Unique Leader and Enhance your Communication skills. Copyright © 2010 Jinsooterry.com. All rights reserved.